Killer Hats, has opened their first public store in Paradise, PA, with their grand opening on Saturday, June 19th, 2010. Killer Hats has been in operation since 1949 and have been displaying their merchandise in shows and events around the country with the support of four distribution centers. The new store will be open seven days a week, providing customers the opportunity to explore their wide variety of hats in addition to other products including belts, boots, buckets, t-shirts and several other accessories. Their courteous staff was more than welcome to provide advise and information. Check them out. 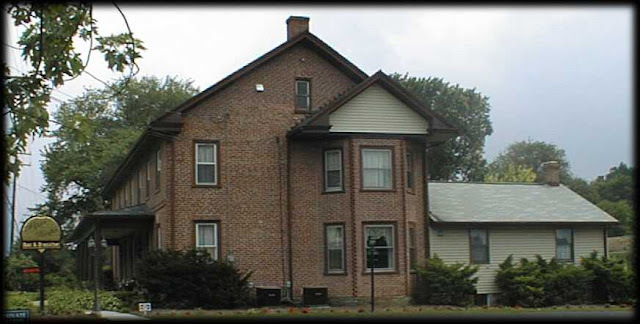 Nearby Killer Hats is the After Eight Bed & Breakfast, a great location for exploring Lancaster PA, where your host Robert will provide you with information and maps.